Monk and Kat bring to SeaTrek a wealth of knowledge of sailing, scuba diving and youth education. 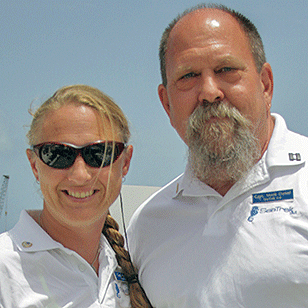 They both hold U.S. Coast Guard 100-ton Masters Licenses, are NAUI Course Directors, and are First Aid, CPR, and DAN Oxygen Administration Instructors. Their combined experience on live-aboard dive vessels spans 40 years in locations including the Caymans, Honduras, Mexico, Florida, Australia, Costa Rica, and Hawaii. Captain Monk has over 25 years of experience on live-aboard dive vessels. He has developed and directed several student diving programs and served as a research diver and dive supervisor for Texas A&M University, San Jacinto College and the Flower Garden Banks National Marine Sanctuary. Captain Kat has a B.S. degree in Physical Geography and a M.Ed. in Elementary Education from the University of Michigan. She teaches math and science at a private school in Michigan while raising two active boys. She is an avid sailor, having years of experience running world-class live-aboard dive vessels. Captain Jones, aka Farva Jones, is a NAUI Instructor and Captain who has been with SeaTrek for the past 10 years. 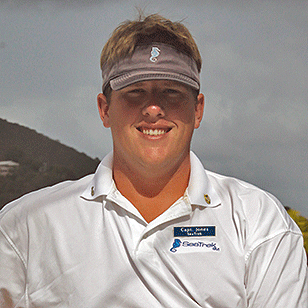 A California boy through and through, he is one of SeaTrek’s most experienced staff members. He has seen it all and is ready to pass on the experiences he’s acquired to any student or staff member. Always with a smile on his face and a joke to tell, he takes care of all manner of problems that come his way. Farva is well traveled, with many a story to tell about his adventures or things he has seen and experienced. There’s no telling where his adventures will take him next, but SeaTrek will always be a part of them. Science, scuba, travel and education have defined Angie’s life and career. While earning a B.S. 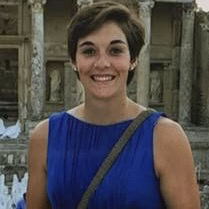 in Biology at Colorado State University, she spent two semesters studying marine biology, anthropology, and conservation in Australia and Belize. After working in experiential science education, Angie earned her Teaching Credential and M.A. in Teaching from UC-Irvine. In 2007 she became part of the SeaTrek family and a National Science Foundation GK-12 Fellow while earning her M.S. degree in Earth and Environmental Science at Indiana University where her research focused on algal ecology and water quality. Since 2010 she has worked with the National Geographic Society as a curriculum writer/reviewer. In 2014 she was hired as an adjunct faculty member with Indiana University Purdue University-Indianapolis and developed a Coastal Environments & Sustainability field course in the Virgin Islands. As long as she’s in, near or under the water, all is well in her world. 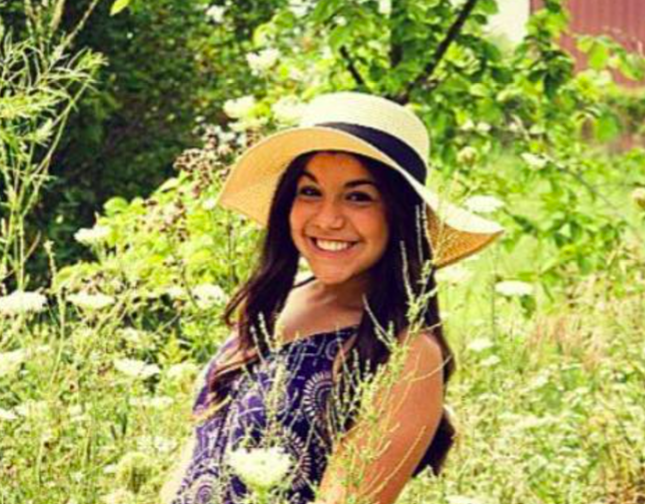 Kasey is our mountain girl residing in beautiful Denver, Colorado. In the off-season, you can find her hiking, skiing, and enjoying the outdoors. She recently earned a degree in Ecology and Evolutionary Biology from the University of Colorado. 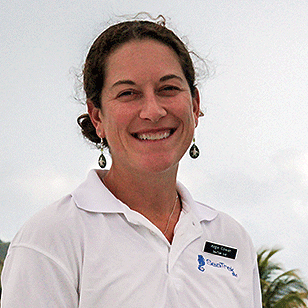 Not only does she love all things science, she is also a NAUI Instructor Trainer. At SeaTrek she is our go-to gal for all of our SCUBA courses. Kelsey was born and raised in Princeton Junction, New Jersey. However, she now resides in sunny Charleston, South Carolina, where she attended the College of Charleston and earned a degree in marine biology with a minor in environmental and sustainable studies. In her down time, Kelsey loves being outside enjoying nature while hanging out with her dogs and friends. Kelsey is a NAUI Instructor and intends to spread her love for the ocean through teaching others. A born and raised southerner, Captain Austin "Arkansas" Phillips is currently attending Hendrix college in Conway, AR where he is pursuing a B.A. in Environmental Studies. Ever since he was child, "Arkansas" has had a love for the outdoors and especially anything to do with water. In his spare time you can find him surfing endless waves on the many lakes of Arkansas or carving up the slopes of Colorado in the winter. 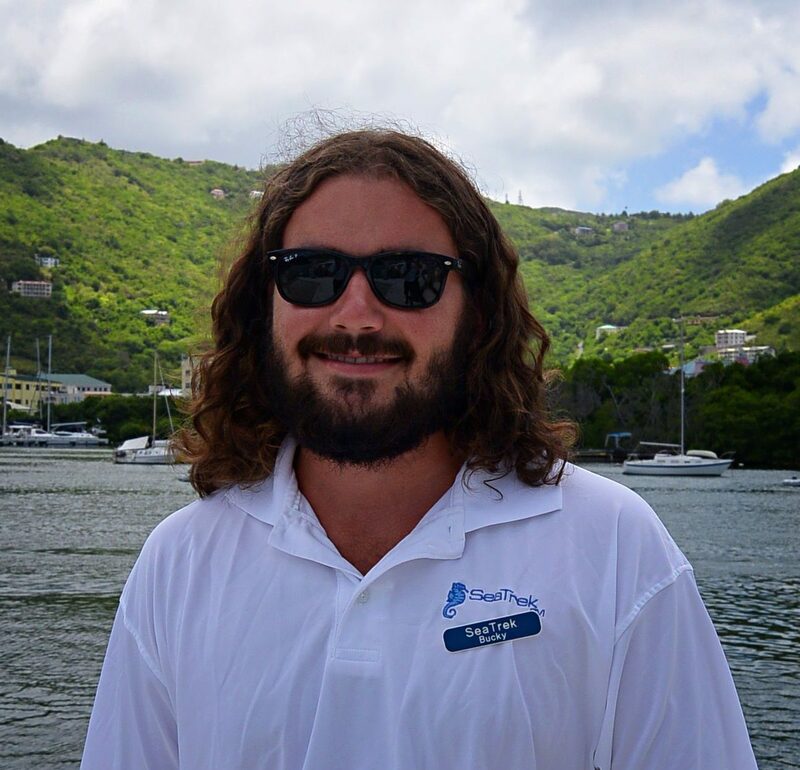 On top of his duties as captain he is also a NAUI Divemaster and the Watersports Director here at SeaTrek. Later in life Austin would like to become a Ski Patroller as well as continue his career as a Captain. 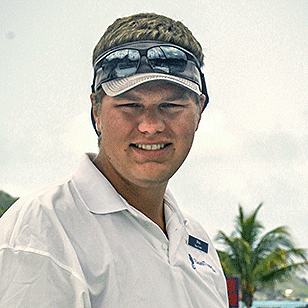 “The Bos” has been with SeaTrek for 12 years and is a certified NAUI Divemaster. He is a student at the University of Maine in Orono where he is studying English. Born in Dallas, Texas, he moved to Kennebunkport, Maine at the age of six and grew up exploring tide pools and scouring mud flats. He went through SeaTrek’s internship program in 2011. Bos has also been Capt. Monk’s first mate for three summers. 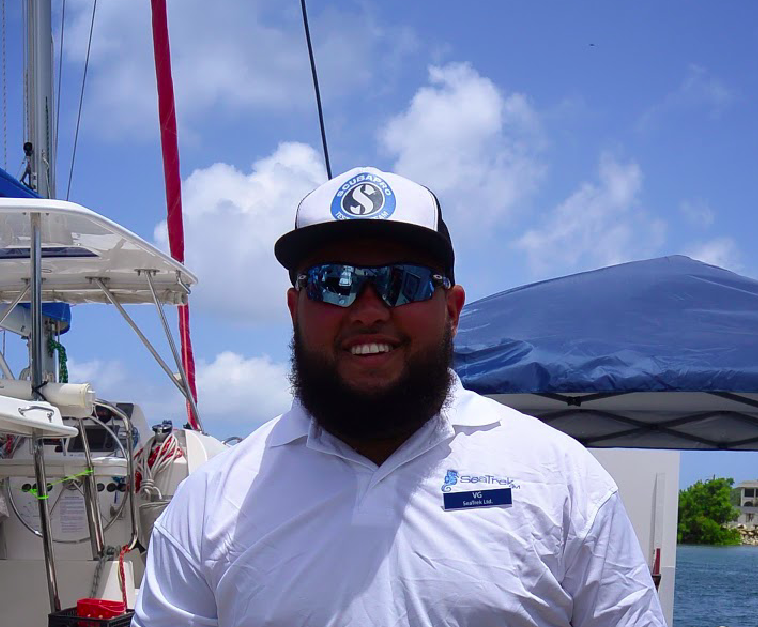 In addition to his first mate duties, his favorite job at SeaTrek is teaching his students and fellow staff members all about the inner workings of the boats. Captain Al (aka. "Big Al") is originally from Woodbridge, VA. She attended Messiah College in Pennsylvania where she earned her B.A. in Adventure Education with a minor in Psychology. Currently, she lives on St. John in the USVI and works for Pizza Pi, a food boat that sells pizza to boaters coming through the Caribbean. This summer will be her 2nd working with SeaTrek as a captain. 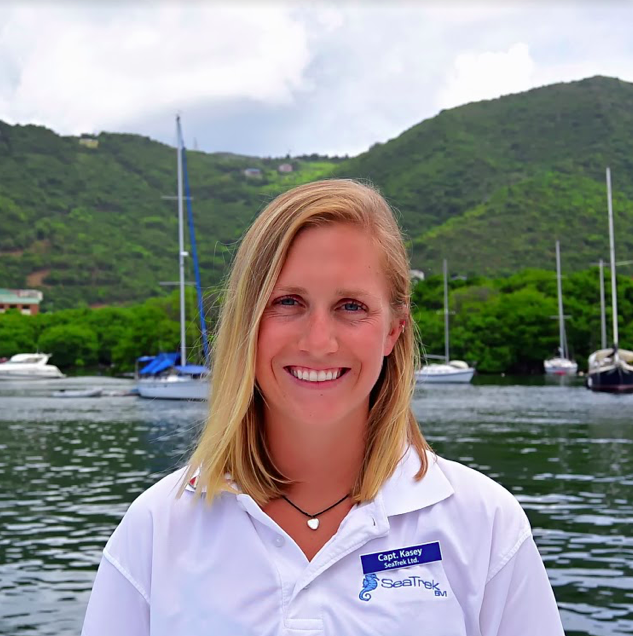 She is passionate about teaching sailing and helping develop students into leaders. Last year she became a NAUI certified diver and is looking forward to earning more NAUI certifications through SeaTrek so she can continue to explore the ocean and experience all it has to offer! Bucky was born and raised in Memphis, Tennessee. He attended Christian Brothers High School in Memphis where he played football for four years and graduated in 2015. He now attends the University of Arkansas in Fayetteville and is majoring in Biomedical Engineering and in the Fall of 2015 he pledged to the Sigma Alpha Epsilon fraternity. Bucky has been with SeaTrek for three years, first as a student and then as an intern and full staff member. He loves the outdoors and spends most of his time fishing or cruising around Pickwick Lake in Mississippi. Bucky plans on attending Medical School after college and hopefully becoming an Orthopedic Surgeon to help athletes with injuries. Virgilio has been diving for more than 10 years. He began wreck diving in 2010 and has not stopped since, culminating well over 400 hours in the water. He graduated studying Scuba Diving for Criminal Investigation and Scientific Research at East Carolina University. He is a USCG Licensed Captain and NAUI Instructor Trainer. In addition to SCUBA diving, he can also be found spearfishing and technical diving. 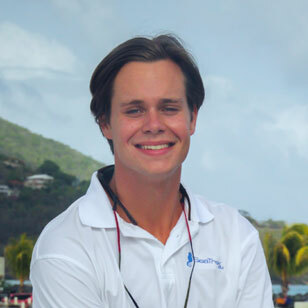 He enjoys teaching people how to safely enjoy the sport he is passionate about and is excited to meet you! Anna’s love of marine life began by playing with snapping turtles in Northern Michigan. Science was always her favorite subject in school, and she even had Captain Kat as her middle school science teacher! She spent the summers of high school on the East Coast, one rehabilitating sea turtles in North Carolina, and another working on a research project at Northeastern University. Currently, she is working on her degree from the University of Michigan in Ecology, Evolution, and Biodiversity. When she’s finished, she wants to get her M.S. degree in marine biology, and eventually work as a field marine biologist at NOAA. Anna really loves to spend time with her huge family, go to Michigan football games, read everything under the sun, go scuba diving, and cook. She started with SeaTrek in 2018 as the airport liaison and part of the bio team, and now she is our Lead Biologist! Whether cleaning up after dinner or turtle tagging, she’s always excited about something. Andrea was born and raised in San Juan, Puerto Rico. She grew up snorkeling and scuba diving and has been fascinated with the ocean and everything in it. 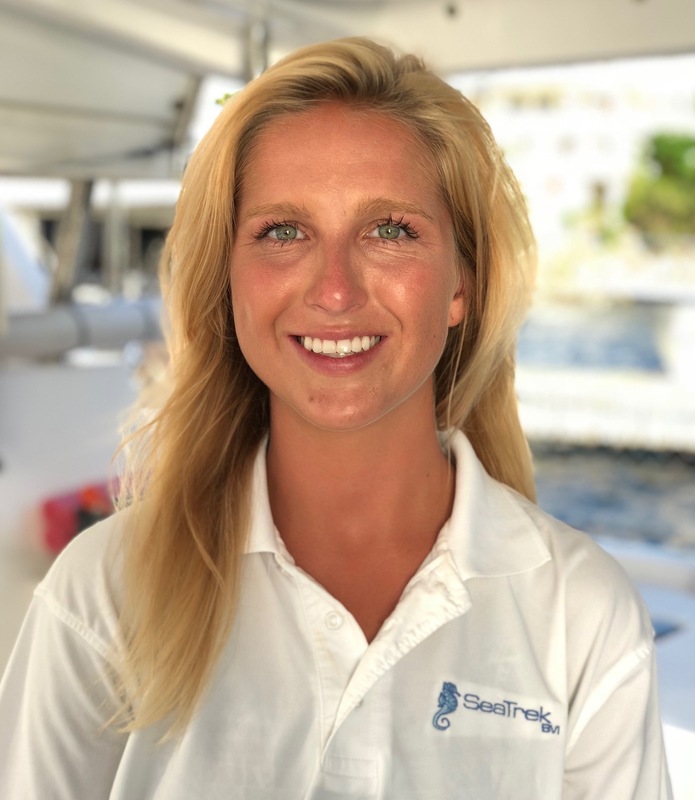 She has worked with many conservation and education outreach programs in Puerto Rico, and along the Northern California Coast and will be working as the FATHOMS lead at Sea Trek this year. She is currently attending Stanford University where she plans to earn her degree in Earth Systems Science with a focus on Oceans, Atmosphere, and Climate. More than anything, she loves learning about and teaching all topics related to marine science! Stephanie was born and raised in Florida where she grew up diving and fishing. She received her scuba certification 16 years ago and came to SeaTrek as a student and a staff member! 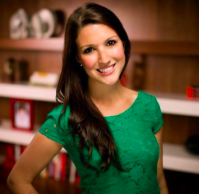 After Graduating from Rollins College with her Degree in Biology and Masters in Business, she took a job in Consulting. Steph is now a Dive Master and Freedive Instructor. When she is not hiking with her two pups, she is under the water spearfishing, freediving or doing underwater photography. 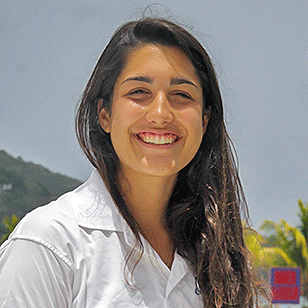 Steph has a passion for the ocean and is excited to spread that passion through diving and teaching. This summer, she will be the Lead Staff member in the Bahamas.